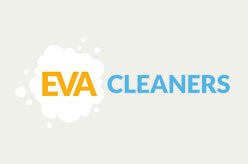 Professional carpet cleaning companies in London. 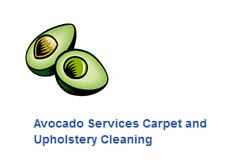 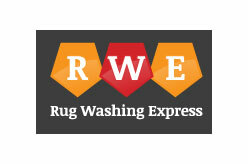 Find here carpet cleaning company address, phone and services details and carpet cleaning price in London area. 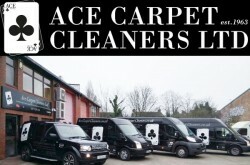 Listed companies are Carpet Bright UK, London Carpet Cleaning Ltd, Clean That Carpet, Finchley Carpet Cleaners, The Top Carpet Cleaning, Magic Carpet Cleaning, Clean Carpets, Avocado Services Carpet & Upholstery Cleaning, RQC Carpet Cleaners, Eva Cleaners and Ace Carpet Cleaners. 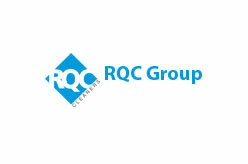 Find a comprehensive list of professional carpet cleaners in London.